While in Washington, D.C. this April, I was able to visit a few nearby college radio stations. First up was Howard University's student-run radio station WHBC. 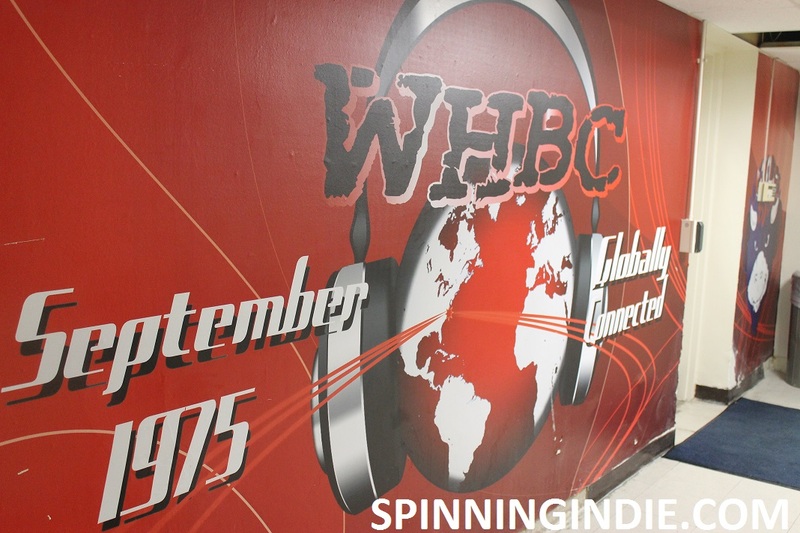 The sister station to Howard's commercial radio station WHUR-FM, WHBC offers students mentorships with WHUR peers, while giving them the opportunity to run their own station online, via WHUR's HD3 signal, and over campus cable. Read my full report on Radio Survivor. 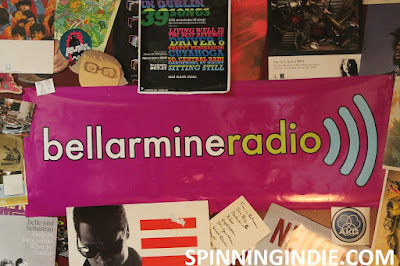 Back in February I visited Bellarmine University's streaming radio station Bellarmine Radio in Louisville, Kentucky. The cozy station was launched in a closet in 2005 and last semester around 20 students were involved with the station. Interview on Mediageek Radio Show- "The Value of College Radio"